Video and marketing experts share tips on how not to make a business video and what steps organizations should take to ensure people will watch, remember and share their videos. Mistake No. 2: Not including a call to action or contact information. 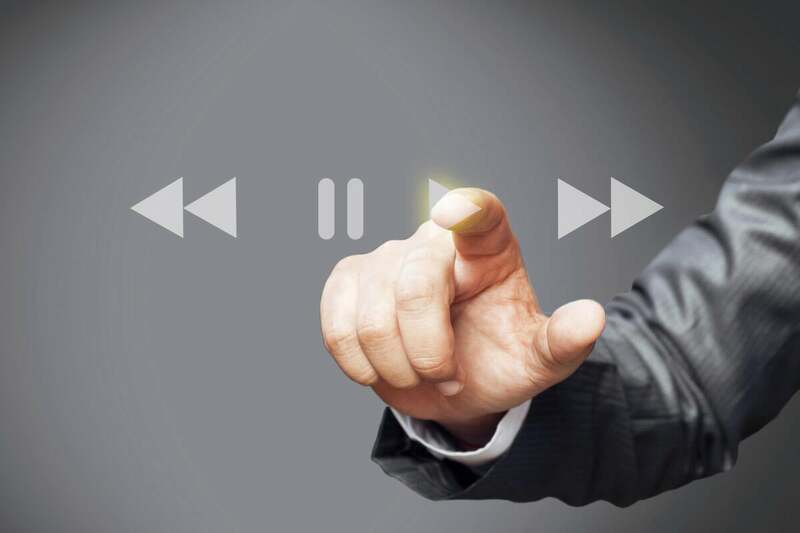 “When someone has watched your video, what do you want him or her to do next?” asks Tim Bradley, manager of Video Services at Matter Communications. “Empower your audience to do something: call, log on, email, like, click, share, tweet, comment, follow, hashtag, etc.,” he says. Above all, make sure your audience has a way to contact you or learn more after watching your video. Mistake No. 3: Sounding too scripted, or stilted (i.e., boring). “Typically, [video] copy is written for the eye vs. the ear, often by [a] businessperson [instead of a video script writer], making it sound stilted and boring,” says Ruth Sherman, a communications expert and media consultant. So before going into production, read the script aloud to make sure speech sounds natural, not scripted. Or better yet, hire a professional script writer. A similar mistake is not making sure the “talent,” especially if they are employees or customers (i.e., not professional actors), know and are comfortable with their lines before shooting, she says. Even if people will be reading off of a teleprompter, make sure they have practiced and know their lines before shooting begins. That way they won’t sound too scripted or stilted. And while some video marketers say it’s okay to make videos that are five minutes or longer, most agree that shorter is better.